How do I book with my Max Card? Can I use my corporate discount on a Sea Life Annual Pass or Combi Ticket?  Your corporate discount is off the standard on the door price for SEA LIFE Birmingham, and not off the online prices. To confirm your corporate rate, please contact your HR team. For more information on how to book your tickets, please contact your HR team, who will confirm instructions on how to redeem your corporate discounted tickets. Please note, your corporate discount can only be redeemed in advance and cannot be used on the door at the attraction.